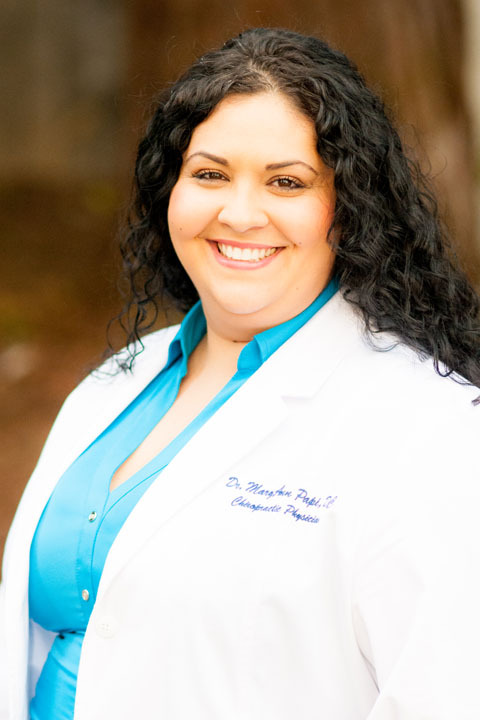 Dr. MaryAnn Papi, D.C., is a Graduate of Life Chiropractic College West, a Bay Area native, and a 1st Generation Italian who has a strong passion for serving her local community and surrounding communities providing the very best quality Chiropractic Care. Dr. Papi has undergone extensive post graduate education. In addition to her pediatrics and pre/post natal training, Dr. Papi is a Certified Non-Surgical Decompression Therapy Practitioner, and has had years of experience working with many patients who saw surgery as their last option. Dr. Papi is an active member of the American Spinal Decompression Association and as a Doctor of Chiropractic, she has worked with many populations assisting in many aliments. In addition to Spinal Disc Injury Rehabilitation related to those with disc herniations, disc bulges, and disc degeneration, sciatica and stenosis, Dr. Papi provides Family Wellness care, Pre & Post Natal Care, Sports injury and Personal Injury restorative care. She has served on a mission trip to El Salvador, adjusting thousands of locals in need of healing hands, served the Youth Uprising community of East Oakland with Chiropractic health care to the UPAYA youth and currently serves as part of the Health Care Team for the Wellness Program for the employees of Standard Process in Alameda, California. Her gentle and effective approach to caring for her patients has allowed her to achieve phenomenal lasting results. Dr. Papi is here when nothing else has worked. Dr. Kody Fudenna is a fourth-generation Japanese American born and raised in the agriculture capital of Salinas, California. The Fudenna family has been in the Fremont/Warm Springs area since the early 1900’s where they started their agriculture company. 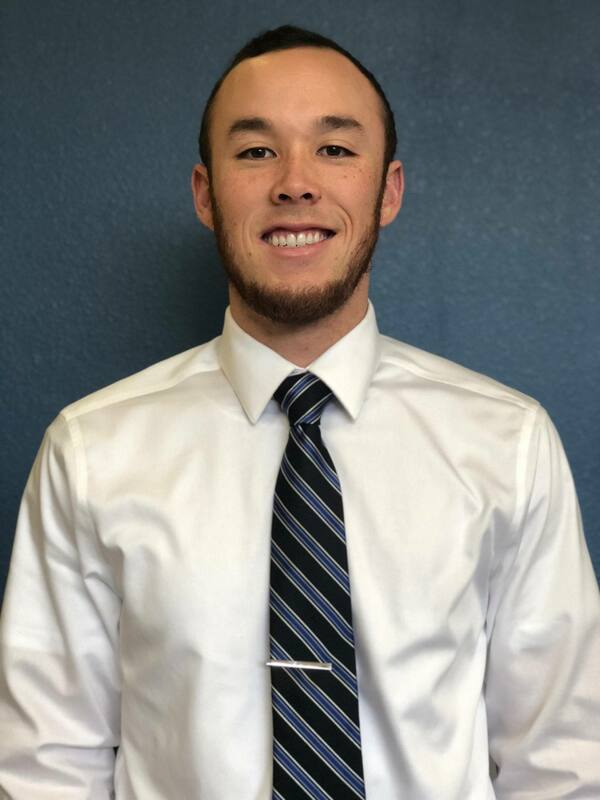 After completing his Bachelor’s degree at Cal Poly, San Luis Obispo he began working for a chiropractor who indulged in research and evidence which led him to do the same. Seeing the effectiveness of chiropractic drew him to Palmer College of Chiropractic, West where he got his Doctorate in Chiropractic. In his free time Dr. Fudenna enjoys snowboarding in Tahoe, playing soccer, and traveling. Traveling is a new passion of his that has taken him to Thailand, South Korea, and Belize over the past year with his next trip being to the United Kingdom. He is always interested in hearing of your travel experiences and recommendations.